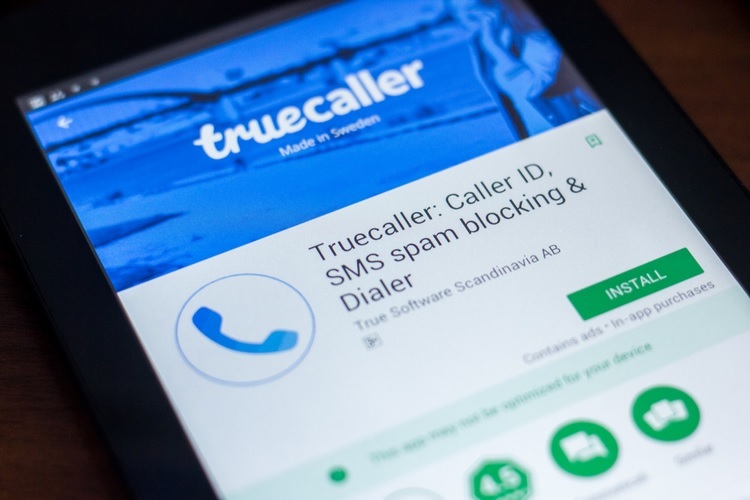 It was recently reported that Truecaller has access to a worryingly high amount of user data, which includes metadata of incoming and outgoing call records and messages, the online content viewed by users among others. An official from the Cyber Crime Police squad was even quoted as saying by the Deccan Chronicle that Truecaller also records calling data and stores it on its servers. “We would like to clarify that privacy is our top-most concern. Truecaller is based on the idea of giving people more information and control on who they communicate with, based on their consent. With completely permission-based features, which are switched off by default, we continue to strive towards protecting our users from unwanted calls and potential fraud. As a company that complies with strict Swedish and Indian laws, with world-class security systems in place, we take data security and privacy very seriously. Our brand stands for trust and we live by that value”, the spokesperson told Beebom. The spokesperson also made it clear that Truecaller does not store contact information, or call and SMS-related data on its servers. Sharing data with Truecaller is a choice that users make, however, the latter is a feature which is switched off by default. Regarding access to the microphone of a user’s device, the spokesperson refuted the claims and mentioned, ‘We do not currently use our users’ microphones, not when app is being used, let alone in a locked state’. Truecaller has also updated the ‘Why does Truecaller require permissions when I download it from Google Play?’ support page, which clearly explains the permissions required by Truecaller upon installation, why they are needed and the amount of user data the app can access.